Mediq Dental provides Mitchell Shire with a wide range of top of the line dental services for people of all ages and all needs. 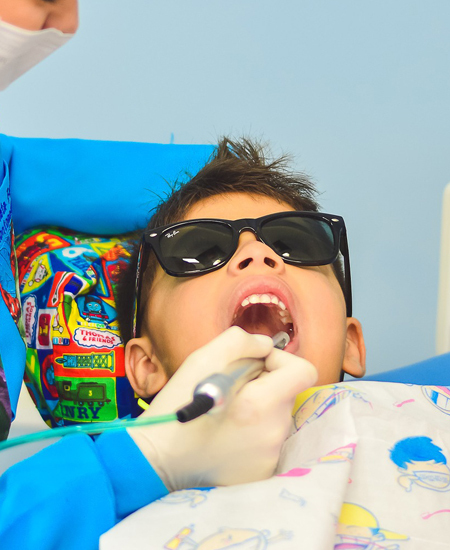 Providing the likes of Emergency Dental, Root Canal Treatment, Tooth Extractions and Children's Dentistry Mediq Dental, headed by Dr Aliaa Shubbar can service you with a large variety of dental services delivered with a compassionate and caring smile. Whether it is a regular clean or something more purposive such as teeth whitening, if you're in Whittlesea, Kilmore or anywhere in Mitchell Shire you can rest assured that Mediq Dental can provide you with the service you need to make your smile a sparkling stunner. 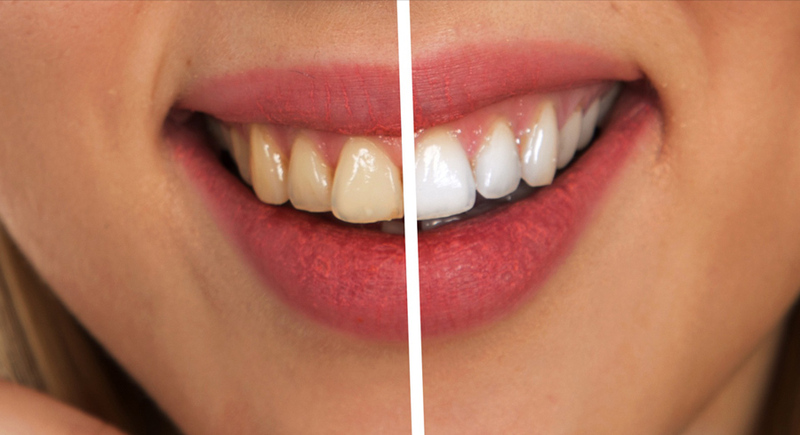 White teeth are a sign of healthy teeth and may conceal years of abuse on your mouth, making you stand out from the rest of the smiles out there giving you a professional and personable advantage for years to come. Sometimes life is unpredictable and random events can wreak havoc on your personal and professional life. 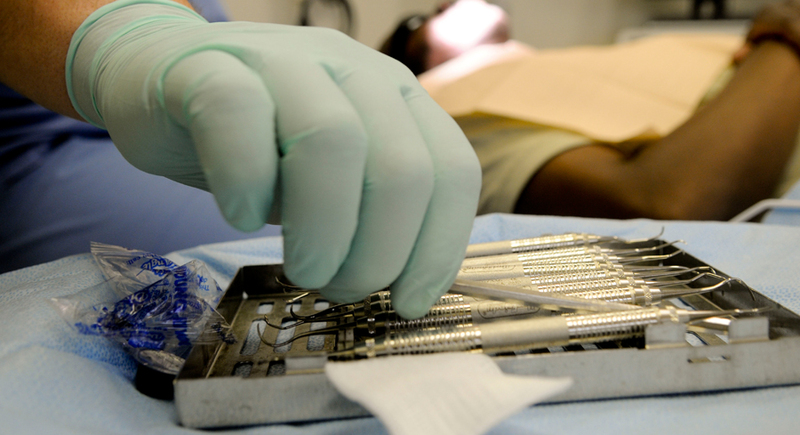 Damage to your teeth from an accident is one such random event. Mediq Dental are available to treat with a reassuring smile, comforting presence and high-quality Emergency Dental service - an essential to have in these times of panic. 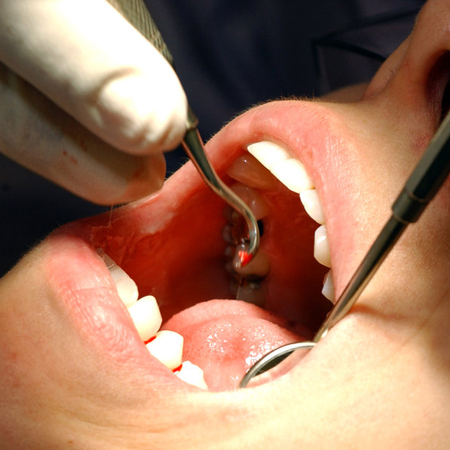 No matter the incident or the damage, contact Mediq Dental to get on top of the emergency situation promptly. Due to the amazing and calming team of Dr Aliaa Shubbar and assistant Emma, Mediq Dental is the perfect dentist for your children. 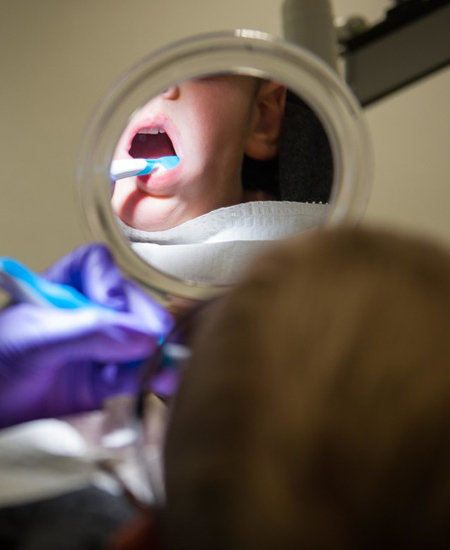 Set your child up today with an amazing dentist that can cater to them throughout their life; from very young children to young adult and well into adulthood. 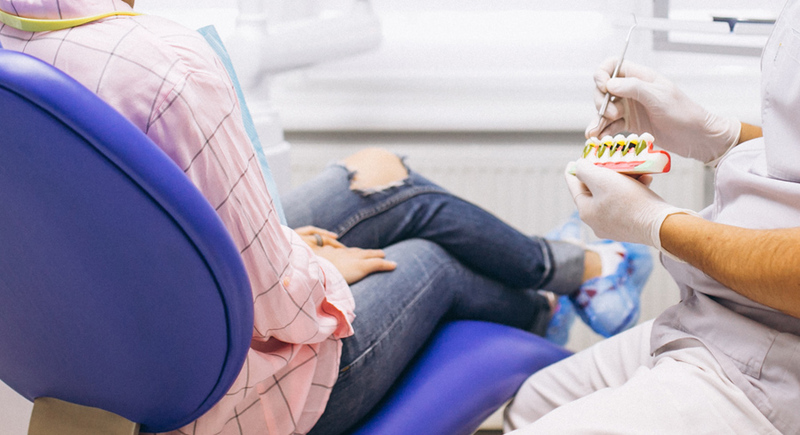 Whether it is a regular check up or clean, a fluoride treatment or dental x-ray or even an emergency, Mediq Dental are the team to take care of the ones you love the most when you can't take care of them. 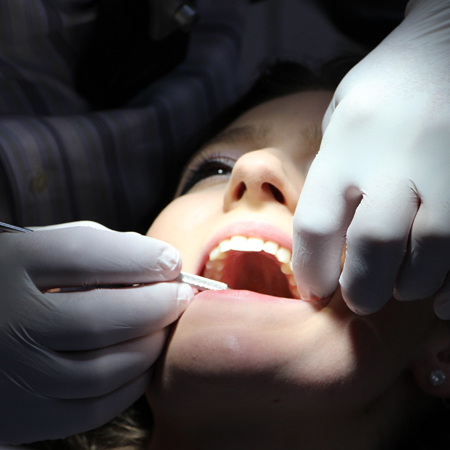 Mediq Dental provides a wide range of services from regular check ups to more serious treatments such as Cavity Fillings, Tooth Extractions and Root Canal Treatments. Due to the professionalism and high skill level of Dr Aliaa Shubbar, when you're in need of these serious, potentially painful, procedures, Mediq Dental should be the team you go to.